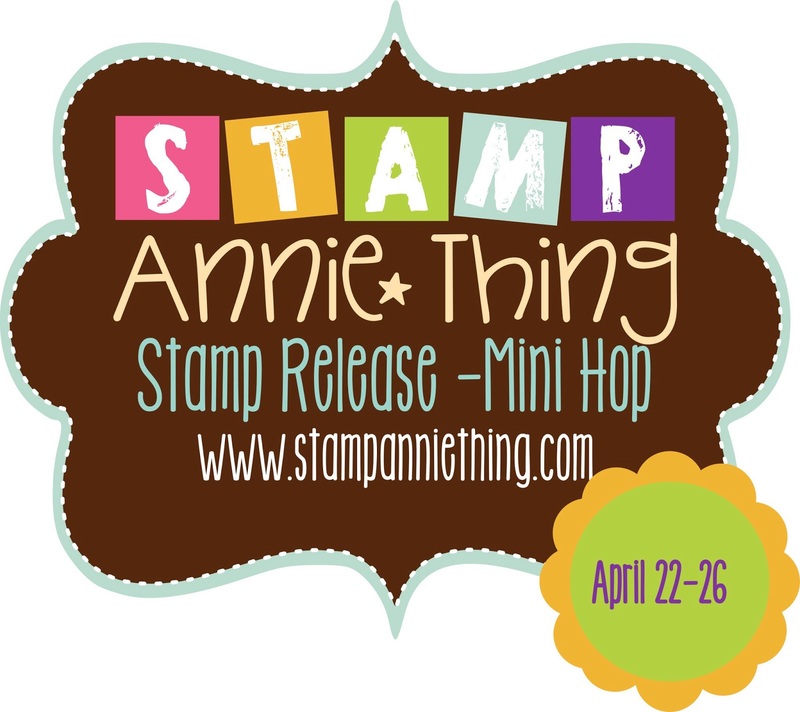 Good morning and welcome to Day 3 of our new release week for Stamp Annie*Thing!! If you just came here from Squeaky Scrapper you're in the right place. 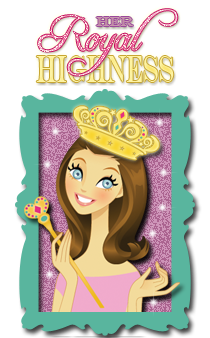 If you just happened upon my blog today you'll want to start at the beginning of the hop which is Ms. 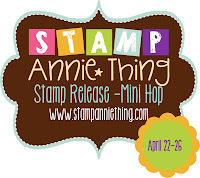 Stamp Annie Thing herself. 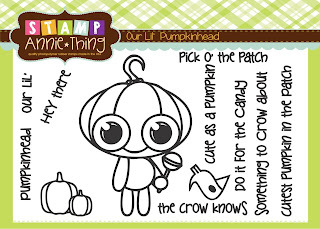 Today's new release stamp set is "Our Lil' Pumpkinhead", from the Lil' Series. 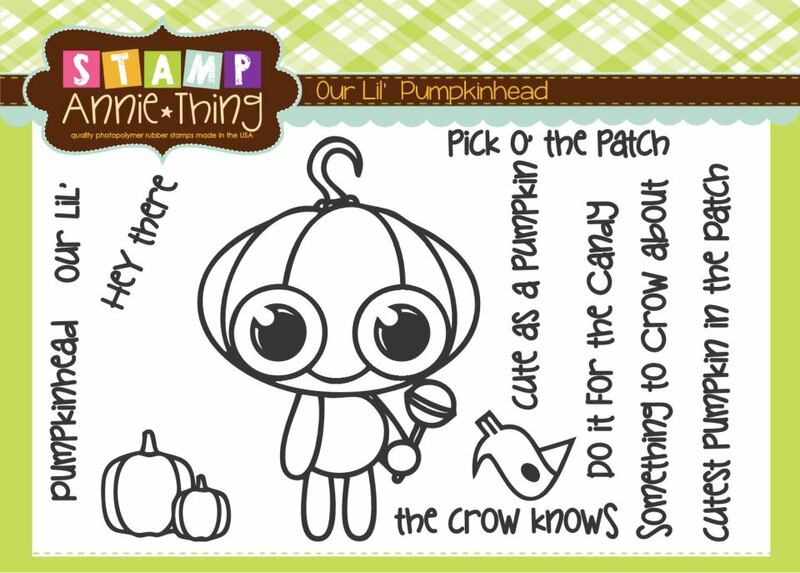 What an adorable tag, and I love that you have the crow standing on the pumpkin's head. Love the crow's sparkly eye. Fabulous! Great use of the tulle! Super Cute Card, Love this. 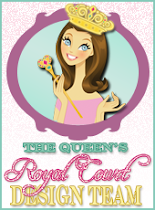 Your tag is soo cute! I love the crow on top...lol! Love the tag and the lil crow on his head.